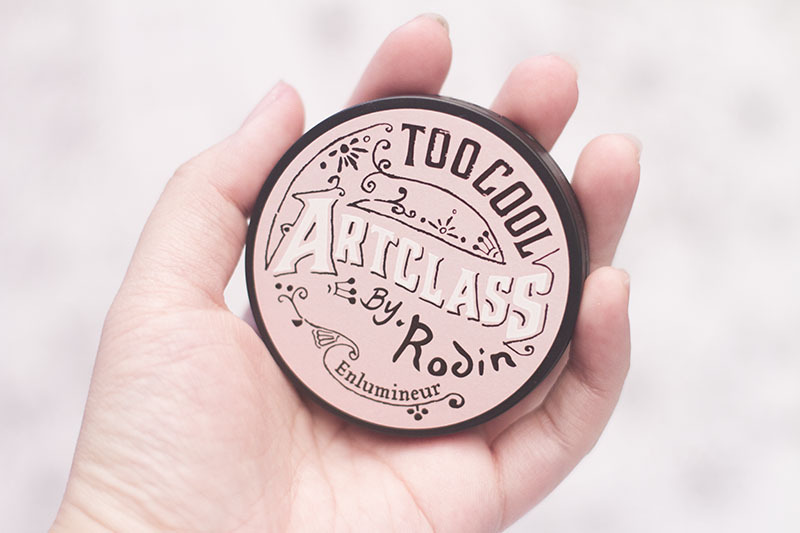 Review: Artclass by Rodin Highlighter (Too Cool For School) – Oh My Stellar! Look at this beautiful detail! I opened it on the wrong side and made a bit of a mess, but there is basically a small story about Rodin hidden on the inside of the box. Obviously, it isn’t history about the brand, but it does give an added level of fun to the product branding. 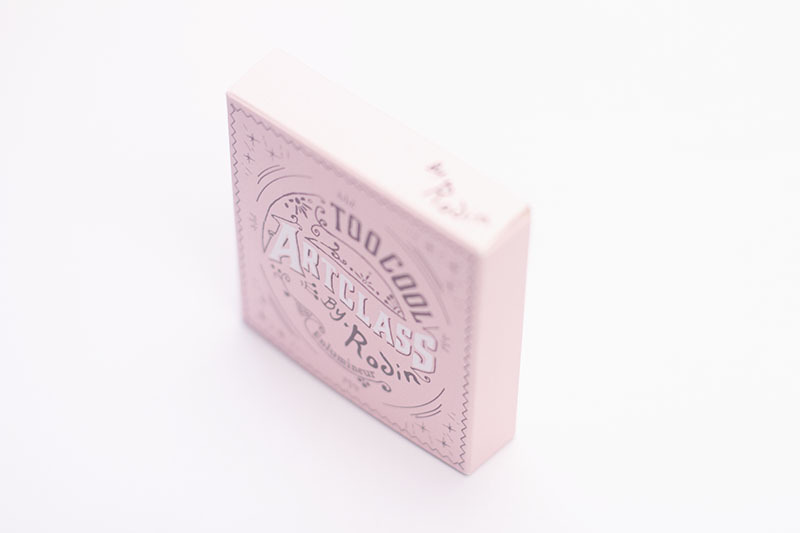 The actual box has a nice, textured feel which really ties into the whole ‘artclass’ idea. 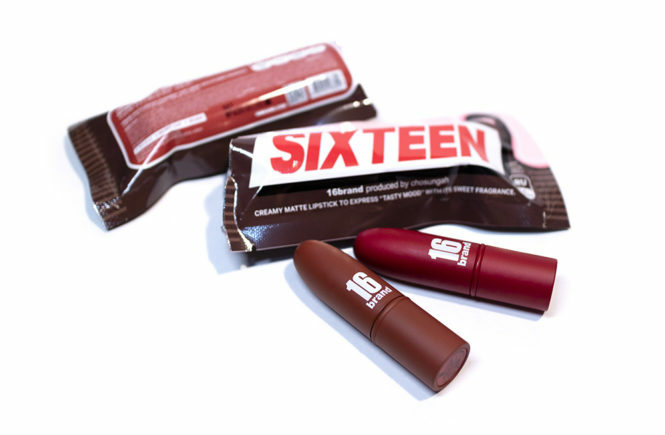 The plastic compact clicks together quite sturdy and is quite compact to carry around. 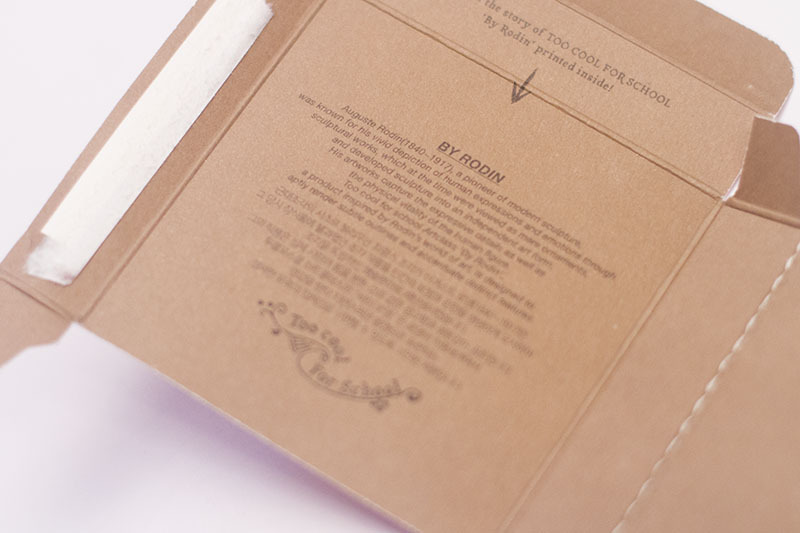 Because of this though, I’m not sure if it will be very strong when it comes to protecting the actual product. I wouldn’t want to drop this and check. 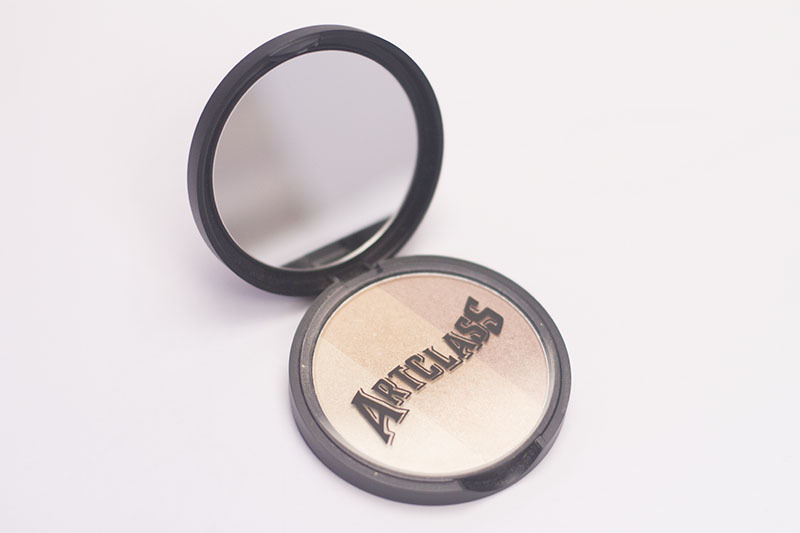 When you open the compact, there’s a mirror as well as a plastic protector over the pressed powder. Even with it there though, there’s some powder that cracks and spreads to the edges too. 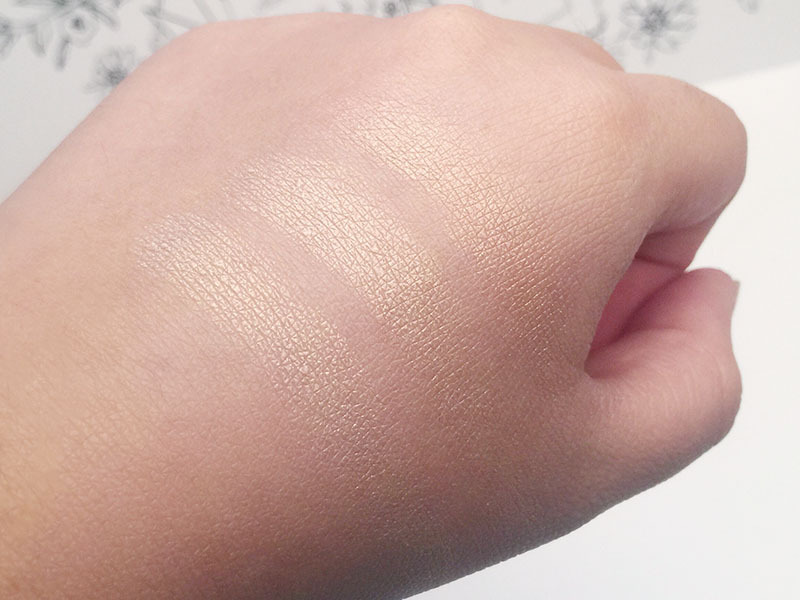 This isn’t a manufacturing fault though because, once I swatch it or put a brush to it, you can tell that it’s just that the formula is a little more dry and powdery. 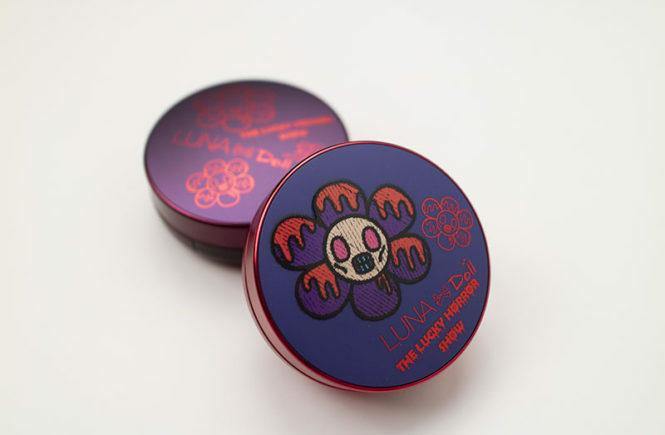 I find that it’s fine once it’s applied, though can make your compact a little messy. Personally, I wouldn’t recommend carrying this compact around for touch ups – both the product and the simple compact is a little too fragile. 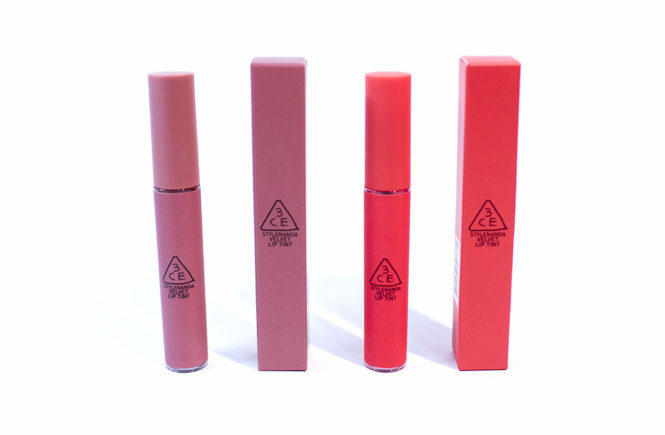 This product has a sort of medium pigmentation and the difference between the three colours is quite obvious – especially with the darkest, reddish shade (which is a personal favourite). I wish you could see that more in the photo but I’ve done my best! They reflect well and can be easily applied with a light or heavier hand, giving you a lot of control over the final look. 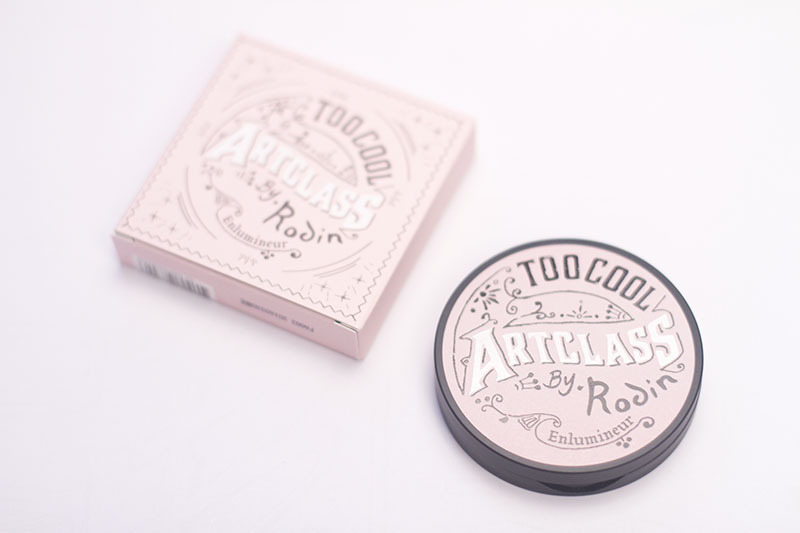 The texture is smooth and has good staying power, though I would recommend using this along with a powder blush too. Creams and powders, when blended together, can very easily become cakey or streaky. 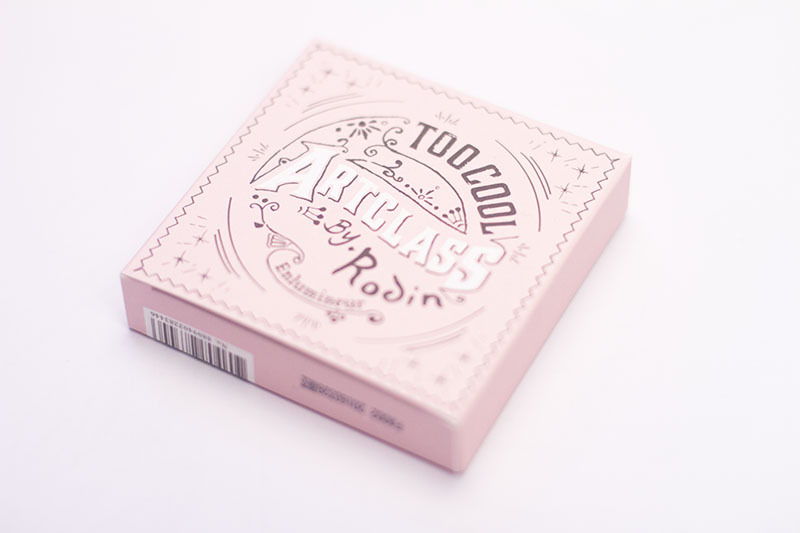 Although there are things that I don’t like about this compact, I would definitely consider repurchasing it. However, one compact (now two) has quite a lot of product and – I think – will be lasting me quite a long time. Pressed powders tend to take me a while to hit the pan.